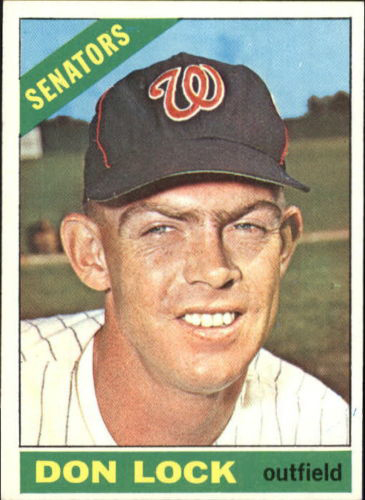 Happy Birthday to Jim Miles, a pitcher for the Washington Senators for three games in 1968 and ten in 1969. 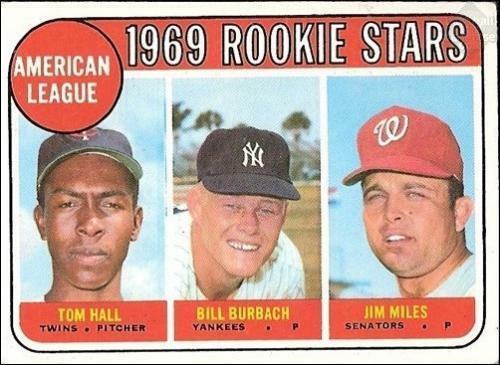 I pitched against Jim once, on April 15, 1969 at Yankee Stadium. Jim came in to pitch the bottom of the eighth inning and gave up a leadoff single to Joe Pepitone. Then he struck out Gene Michael. Bill Robinson reached first on Third Baseman Ken McMullen’s error. With runners on first and second, Jake Gibbs hit a grounder to Second Baseman Tim Cullen, forcing Bill at second. Now there were runners at first and second, two out, and I was the batter. I grounded out. The Yankee offense came through that day – Bobby Murcer and Joe Pepitone homered – and we won 8-2. 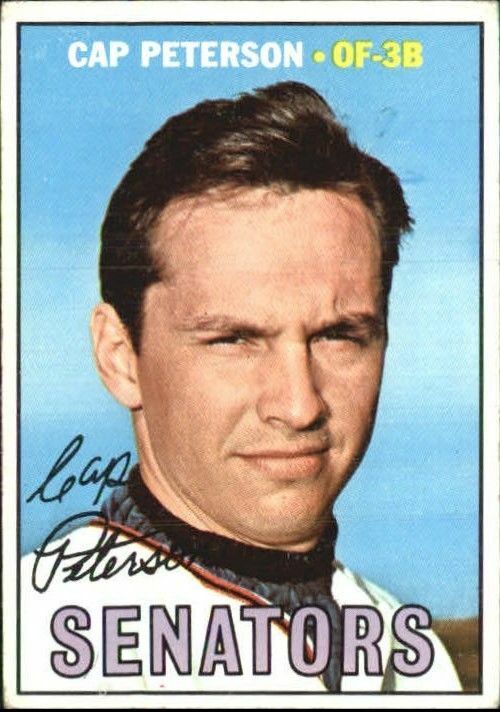 It was my first win of the 1969 season.